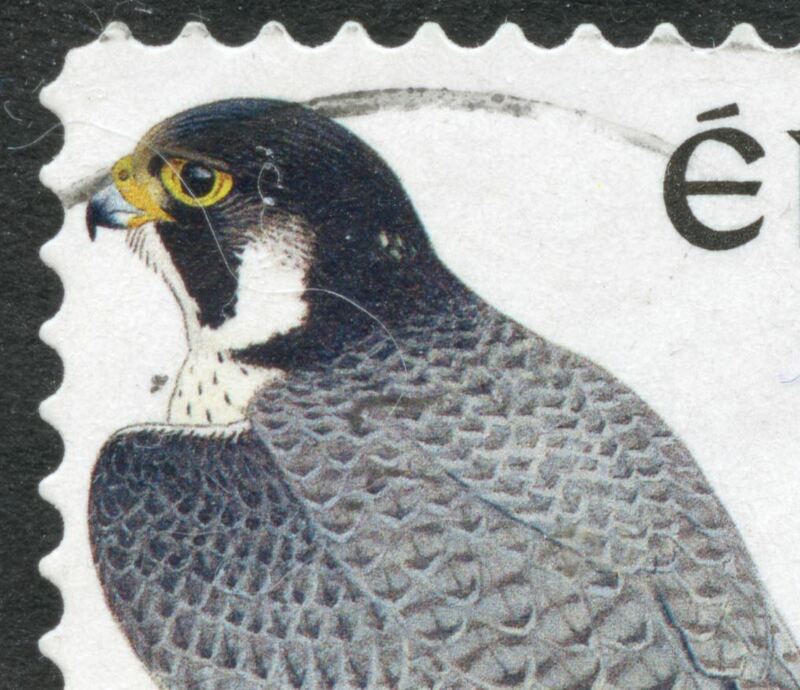 Topics about Argentina Philately in english language. 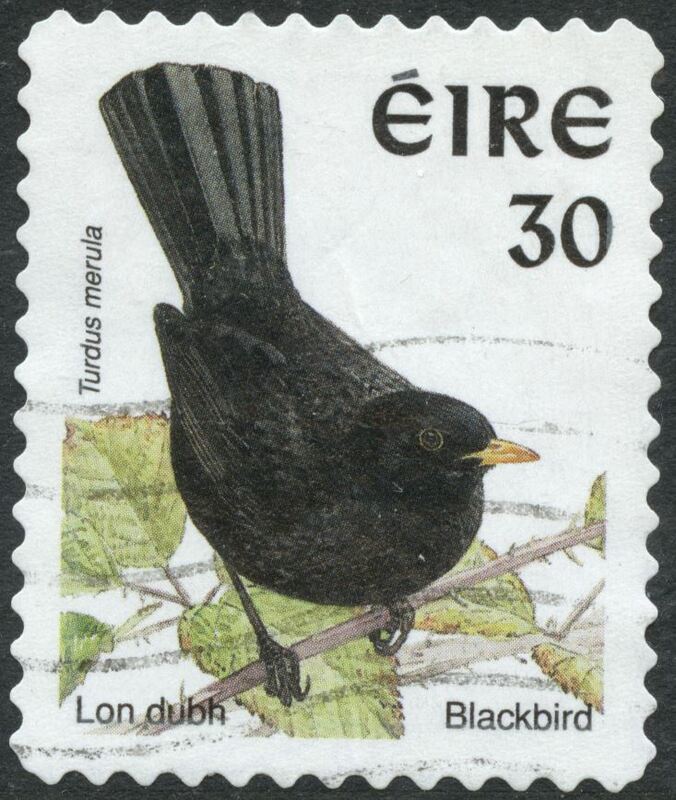 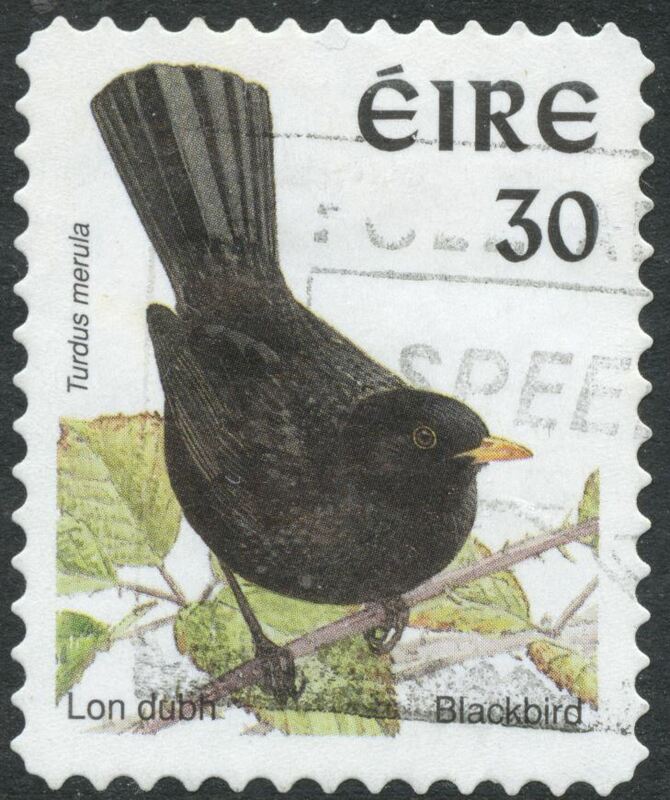 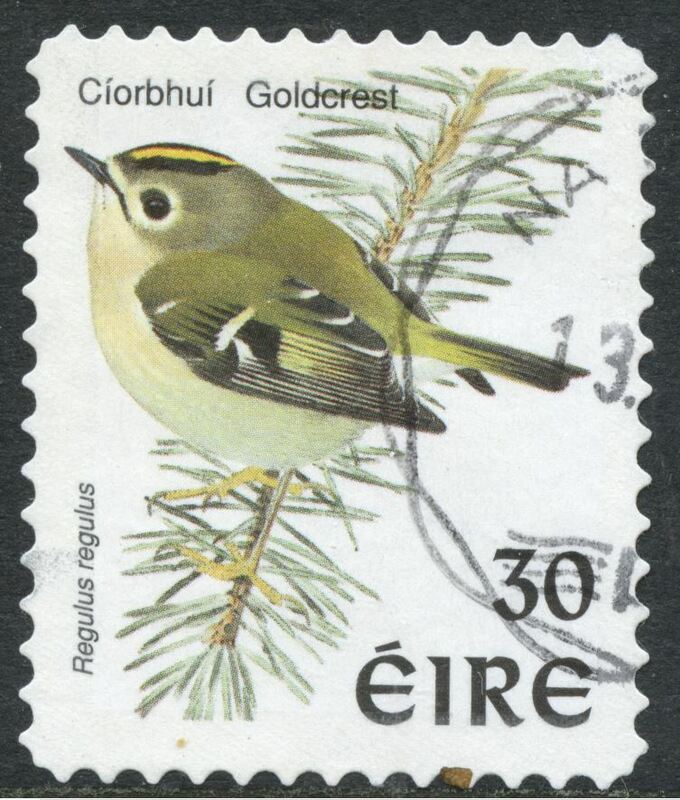 The Irish birds series is quite complicated because of the various changes in valuta: LSD [pounds, pennies] - dual - euro [cents]. 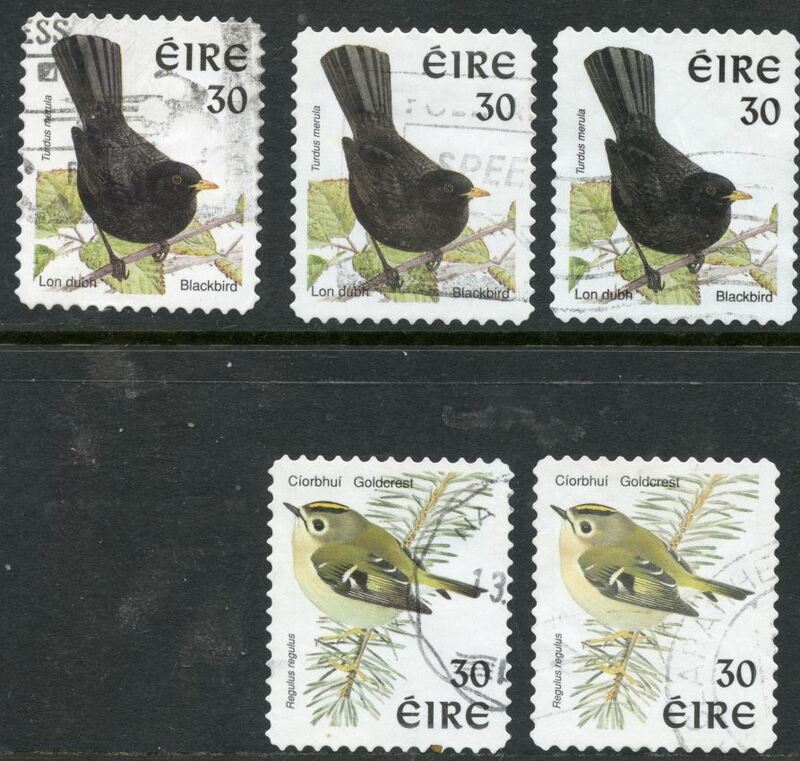 And because of the various printers involved in their self-adhesive stamps. 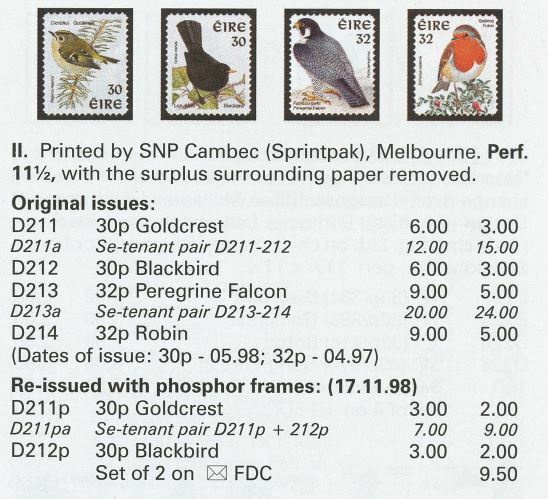 For the Heritage stamps the Australian production is referred to as with "sharp points" , but why not for the other Australians? 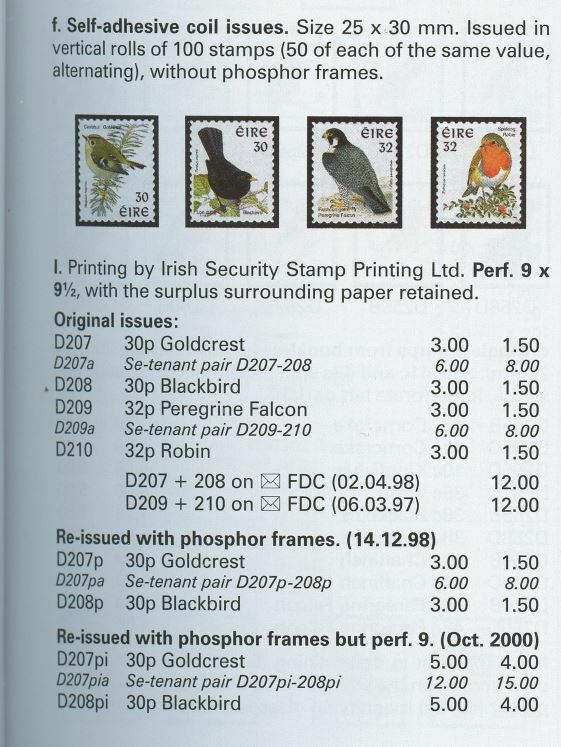 The Irish Security Printers did use a "kiss die cut" with 13 teeth between the "tips'" OR 12 teeth along the long side of the stamp! 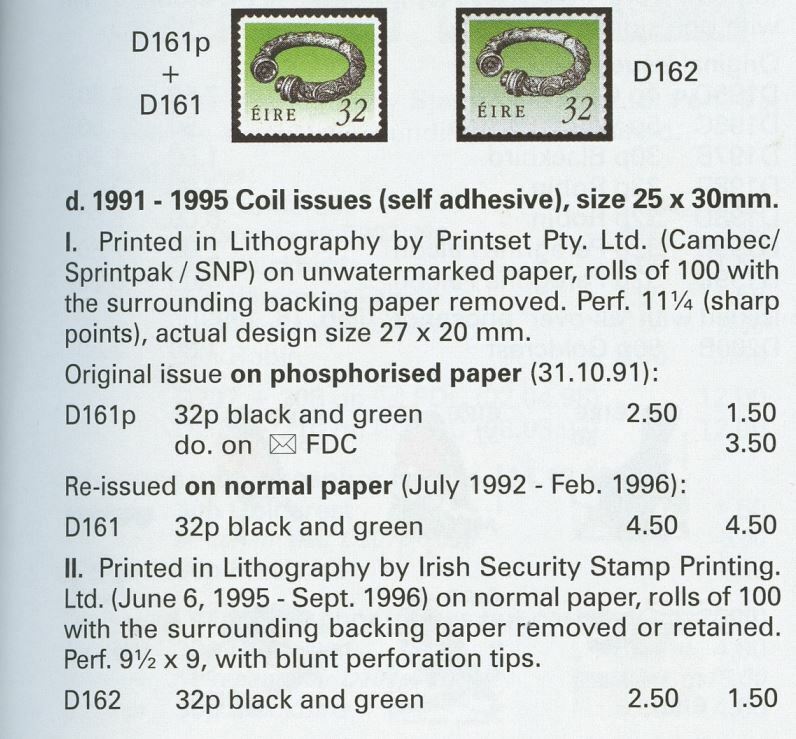 The Australian products have a "kiss die cut" with 13/16 teeth in various shapes and according to Hibernian with various gauges! 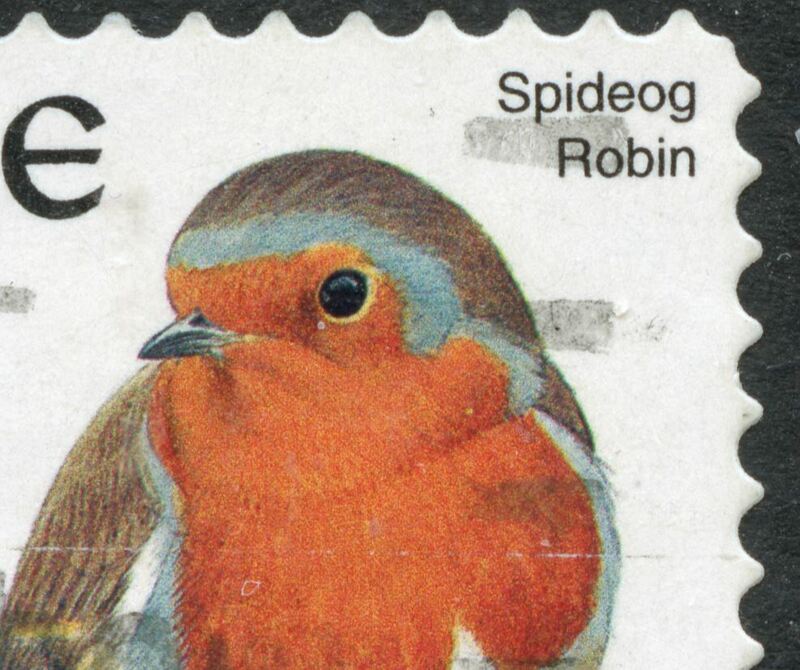 The earliest one - the 32p Heritage issued in 1990 has "sharp" teeth and a supposed gauge of 11 1/4! 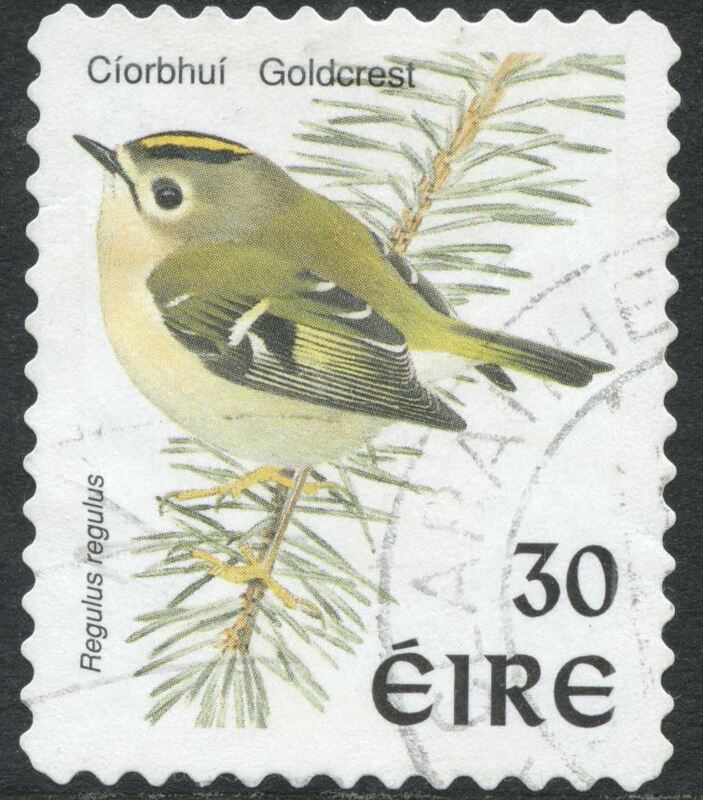 And were printed in offset-litho with a stochastic screen! 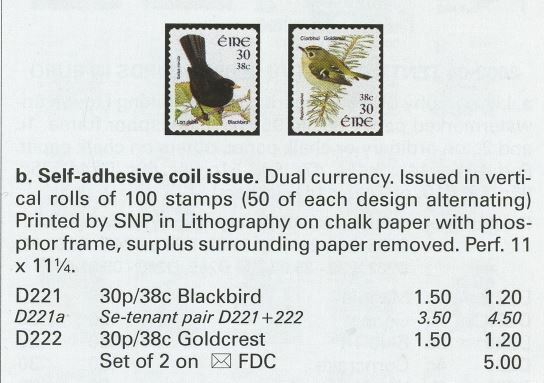 The first column has no phosphorescence, in the second and third column the difference is in the "kiss die-cuts"!